How might we reduce the number of lives lost to the “silent killer” Radon? 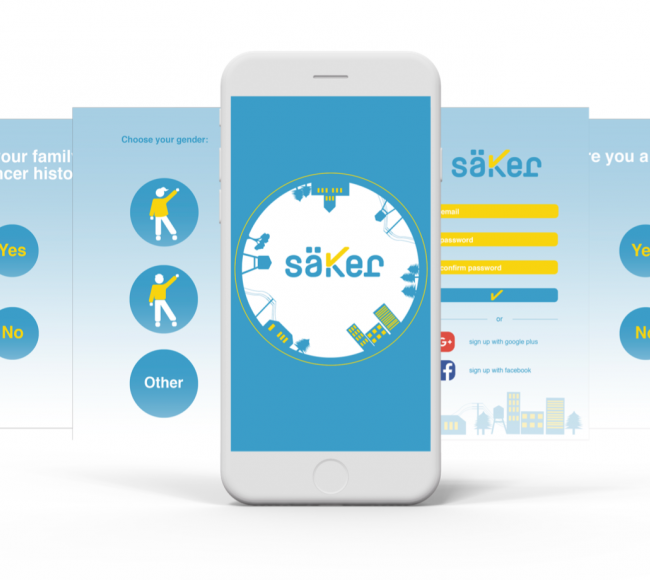 Our proposal is a platform that combines information from a network of radon detectors and personal risk assessment to offer a personalized care and mitigation services. 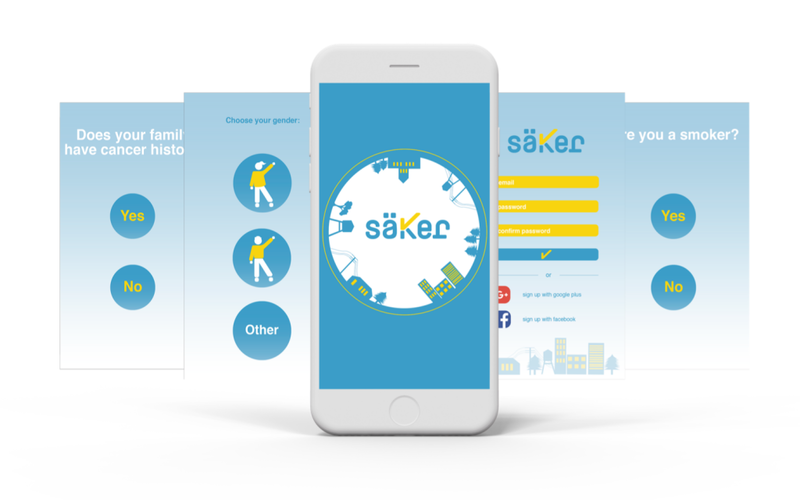 There are 3 components to the säker solution, each offering their own benefits to the user and other stakeholders. Radon monitoring based on location and network of sensors. (family history or DNA test). Information exchange with other external stakeholders. Watch our video and download our documentation to find out more.